When we started this website, I had no idea I’d be looking for Zombie Easter Bunnies but here we are, with some fun but creepy Zombie Easter Bunny gift ideas for you! 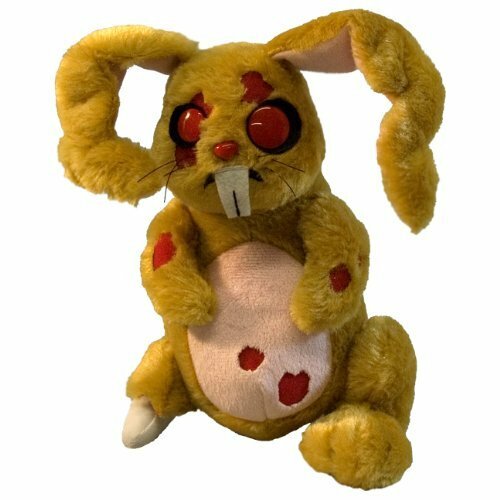 If you have someone to buy Easter gifts for that loves zombies and The Walking Dead tv show, then I’m pretty sure they will love these zombie bunny gifts! First up, we have some really unique Easter cards for you – all featuring a zombie Easter Bunny. 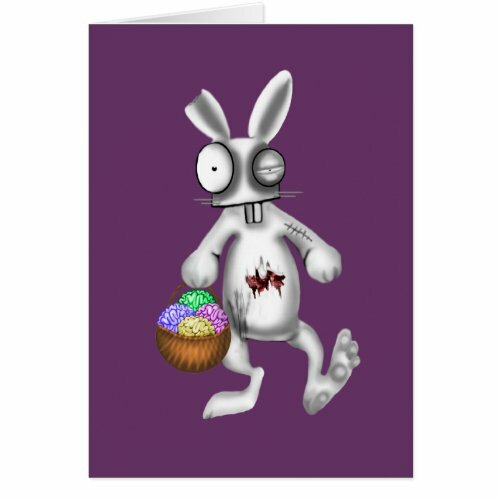 The purple card features a zombie bunny with a basket full of colorful brains instead of Easter eggs. The green card is a little irreverent but I thought it was pretty clever too. It also has a nice little rhyme inside to make you smile. 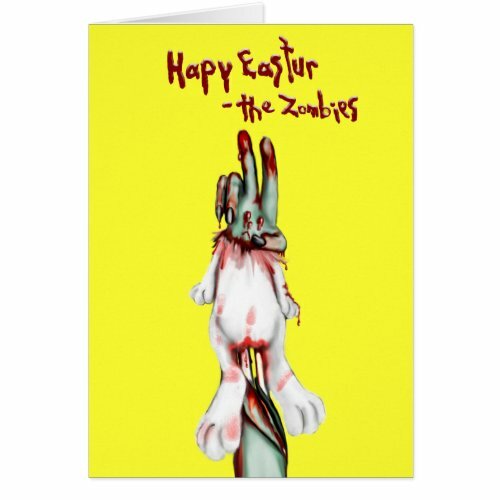 My favorite though is the middle one – it really is quite gory for an Easter card as it features a zombie arm shoved through the Easter Bunny’s body! Not all zombies are frightening as two of these mini plushies prove. 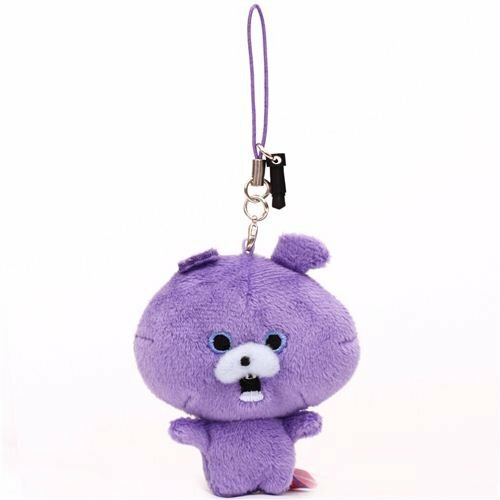 The mini Rob zombie bunny is only 4 inches tall and has a clip so you can take him with you on your backpack or purse. Zombiezoo has a small range of other zombie creature plushies too if you’d like to collect them all. 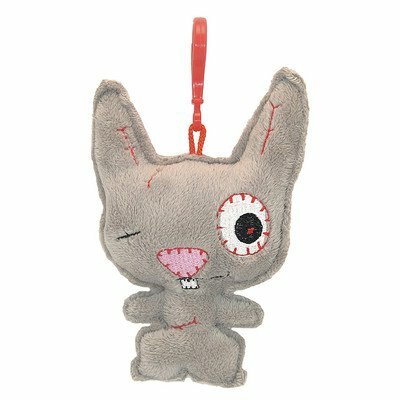 Lucky the Zombie Bunny is also part of a small range of really creepy cuddler plushies which is great if you have a zombie fan to buy for at any time of the year! Easter wouldn’t be the same without lots of chocolate candies so I was pleased to see the zombie Easter Bunny turn up in my search. 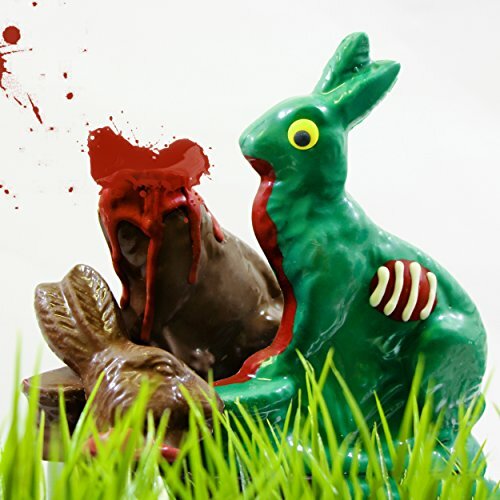 The big green chocolate zombie bunny doesn’t come with the blood spattered plain chocolate bunny so you’ll have to make your own. I’d suggest buying a normal chocolate bunny and a bar of white chocolate. 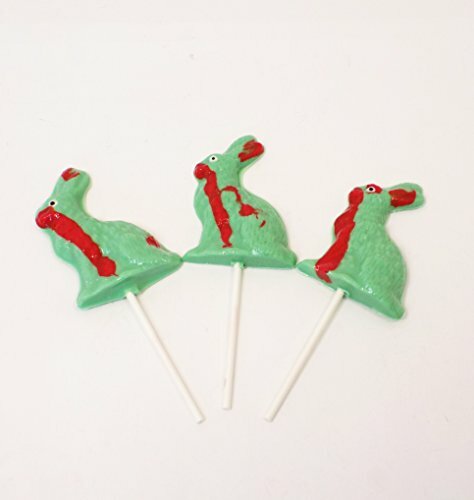 You can use red food coloring to color the white chocolate and drip it effectively around the neck of the chocolate bunny! 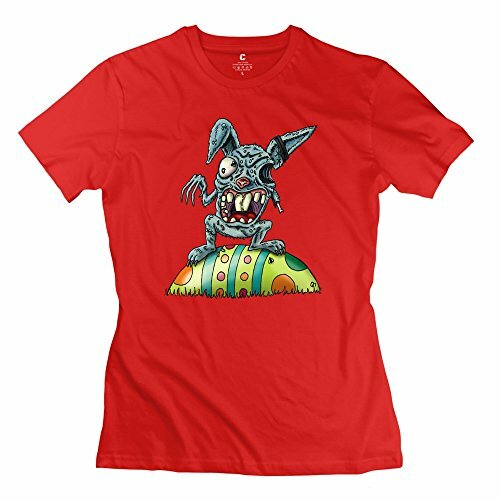 I know t-shirts aren’t exactly the perfect Easter gift basket item but these zombie Easter Bunny shirts were so cool, I had to include them! 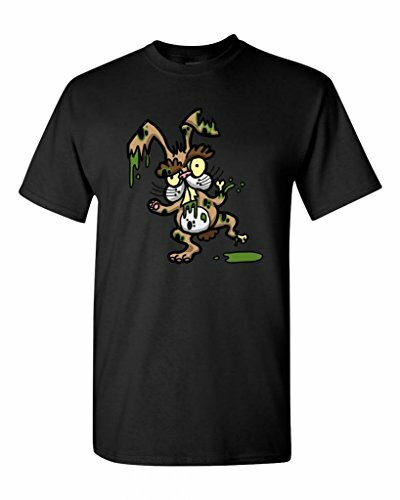 The red shirt design is really effective – a zombie bunny dancing on a multicolored Easter egg but I love the zombie bunny dripping green goo design even more! 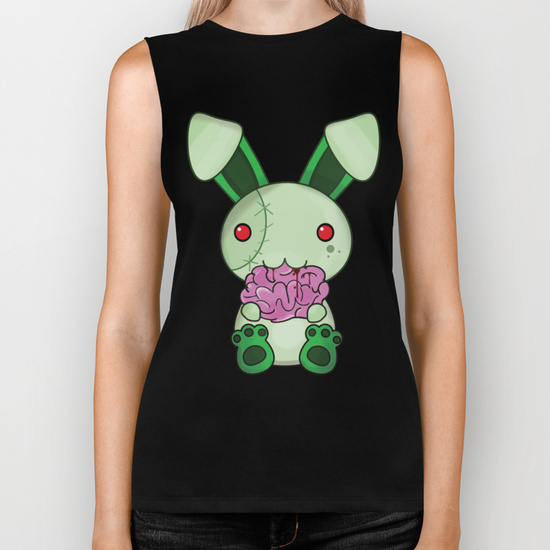 It’s available in multiple color t-shirts too so you don’t have to stick with a black one. I hope you’ve found some inspiration for your zombie Easter gift basket today. 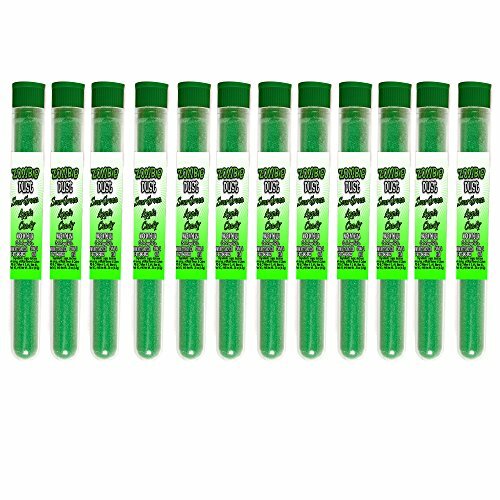 If you need more zombie gift ideas, you should check out our Zombie Food gifts post or our Zombie Valentine’s post – it’s not all hearts and flowers! 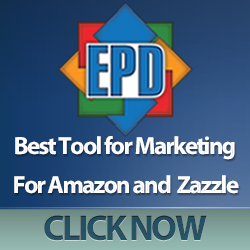 If you want more general Easter gift basket ideas, check out these other Easter themed posts.